Think you had a great spring break? 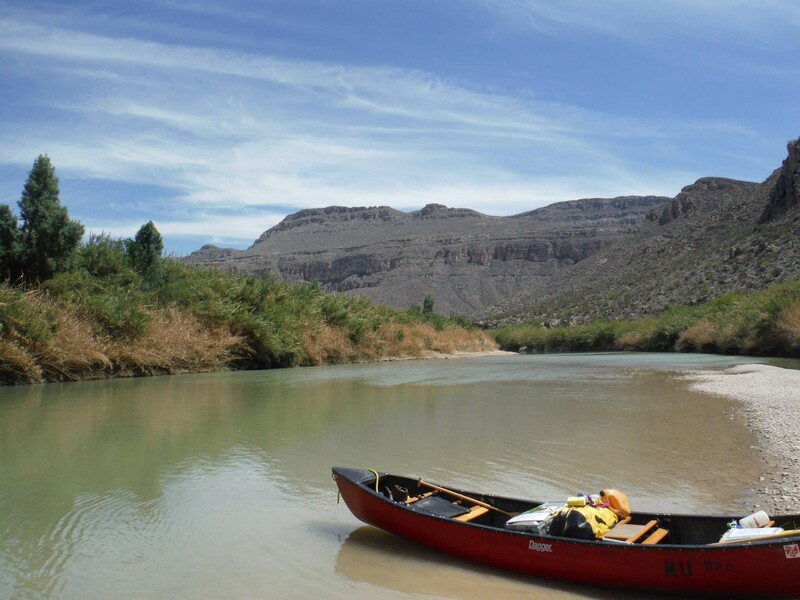 Try mine- a six-day canoe trip down the breathtaking Rio Grande River that serves as the natural border between Texas and Mexico. There’s no way to describe this trip, nothing I could say would do it justice. However, one of the things I found most impactful was the intimacy of the trip. We didn’t see anyone else on the trip (save Border Patrol, but that’s a different story), and I could’ve sworn that we were the only humans to ever venture into the wilderness to paddle down this alluring river, all thanks to Leave No Trace (LNT). Honestly, they seemed pretty elementary. Of course you should camp on a durable surface, and obviously you should respect the wildlife! I had no idea what LNT entailed until we arrived, pasty white and ready for adventure. This was my first extended camping trip, so I guess I wasn’t exactly sure what to expect. I didn’t realize both how exhilarating living in the wild can be, and how much work it can take. There is a lot of planning and preparation that goes into these trips. We were in the backcountry, 50 miles from civilization in all directions. So if you forgot something, you were going without, because there ain’t no Walmarts in the desert. Not only did we have to prepare for what to bring, but how to dispose of it when we were done. We carried all of our trash with us all week, and as for human waste, we had to bring along a Groover (a sort of strange portable toilet…). While it may have been inconvenient at the time, making it seem as though we had never set foot in the area was so important. We were able to experience the Rio in its most natural form, not full of litter and human impacts. That is what made it so beautiful. While Leave No Trace is obviously key to any camping trip, do everything you can here on campus to leave no trace as well! Recycle what you can, make sure everything else makes it to a trashcan. Take responsibility for yourself and your actions. Our world is a beautiful place and we should do our best to keep it that way for future generations.